and ourselves your servants for Jesus’ sake” (2 Cor. 4:5). Grace OPC holds to the eternal word of God—not the changing opinions of men. “Forever, O LORD, thy word is settled in heaven” (Psalm 119:89). The church must proclaim the gospel, worship God as he has appointed in his word, and be governed by a plurality of godly elders, according to the scriptural pattern. Join us as we meet with the risen Christ, joyfully sitting at his feet, receiving his salvation and learning to apply his truth to our lives. We are located at 1301 W. Wieland Rd, Lansing, MI 48906. Click here for directions. Sitting on two acres at 1301 W. Wieland Road, just west of Old U.S. 27, between Lansing and suburban DeWitt, just 2-1/2 miles from I-69 exit 87, our building has a handicap accessible ground-level sanctuary, classrooms, dining room, kitchen and plenty of parking. The Lord’s Supper is observed weekly. Fellowship meal every second Sunday after morning worship. We would love to get acquainted! Perhaps you would like to meet for a Bible study or coffee, or have us pray for you—we would love to serve you with the love of Christ. Click here to see more about our pastor, elders and others serving at Grace OPC. Bible Study Fellowship ~ contact us if you need a ride for the Men's Bible Study, which meets on Tuesday evening. 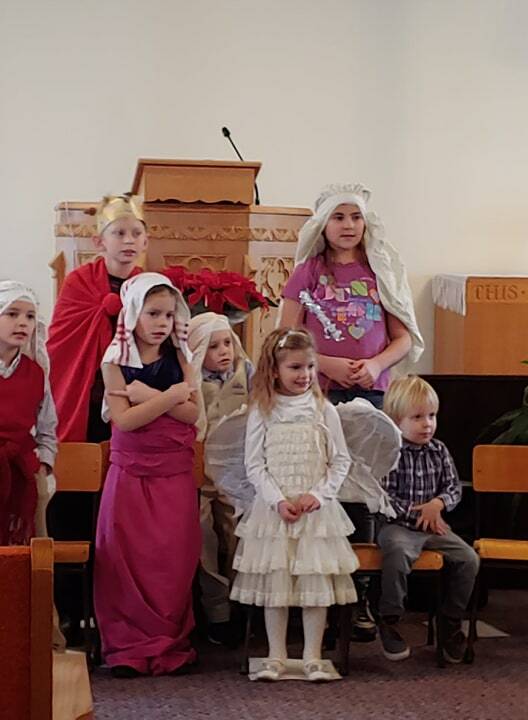 On December 23, our Sunday school put on a Christmas program. It was an enjoyable and God-glorifying program - thanks to all who attended! We welcome the women in our neighborhood to a free neighborhood luncheon. 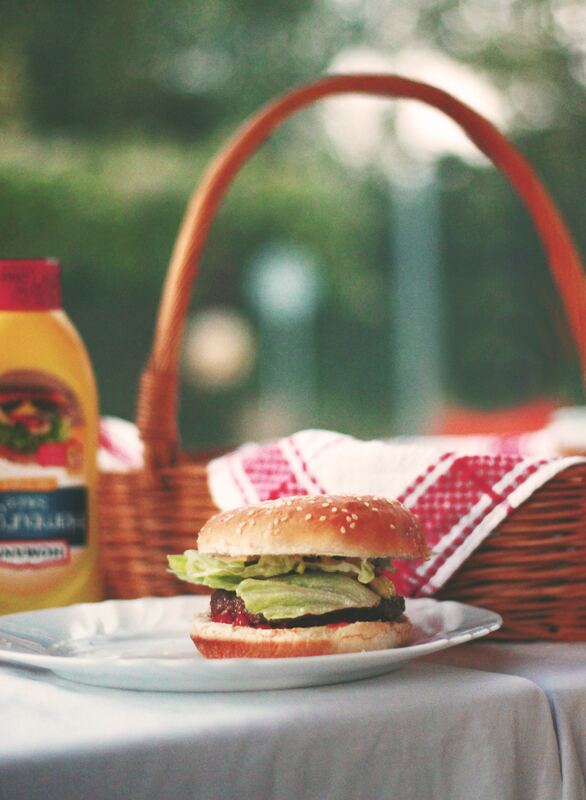 We will have this low-key picnic and look forward to seeing you there! Come visit us at Grace OPC! Grace Orthodox Presbyterian Church is a congregation of the OPC. We are conservative, Reformed, and biblical in our focus. For more information, see What Awaits You and What We Believe, or take an in-depth look at our Doctrinal Standards.